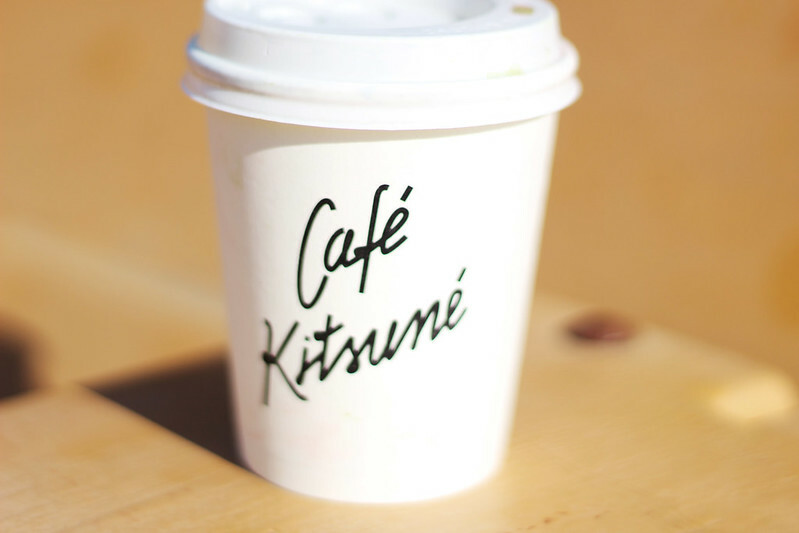 CAFÉ Kitsuné always takes me through the week from their fab matcha latte to their almond flat white. One wish I have though is that they open closer to my office!! What’s your Monday routines like?